So, finally the first smartphone powered by Intel Lexington processor i.e. Intel Atom Z2420 is launched by Lava. It’s called XOlO X500. As said by Intel, this processor is not aimed for high end handsets, rather low-mid end phones craving for more performance capabilities. 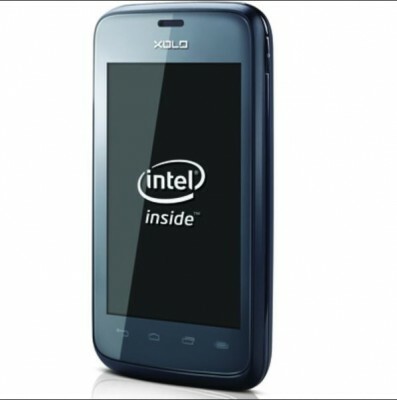 Xolo X500 has Intel Atom Z2420 processor with clockspeed of 1.2GHz, 512mb of RAM. This is single core processor and offers Intel’s Hyper Threading technology. 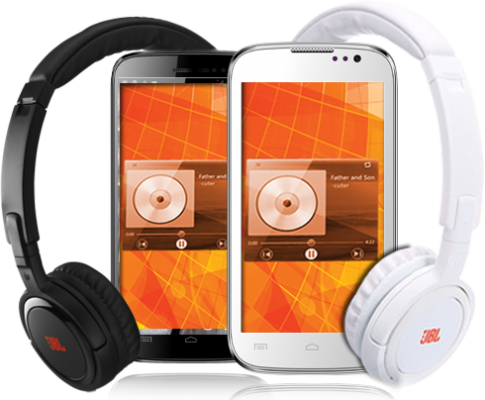 It has screen size of 3.5-inch and low resolution of just 480*320 pixels and pixel density of 165ppi. It is also capable of 1080p FHD video playback. For storage purposes, it has 4GB internal memory with support for external micro-sd card of upto 32GB. Xolo X500 has camera of 5mp with autofocus and LED Flash, capable of shooting 720p videos. It also supports burst mode shooting 7 images per second. Unfrotunately, it doesn’t have front facing camera. It is dual-sim smartphone and it runs Android 4.0 i.e. IceCream Sandwich. It has battery of 1500mAh. Screen Size of 3.5 inch (8.89 cm). Out of box, it is loaded with Android 4 Ice Cream Sandwich. Xolo X500 price is set at Rs.8,999. The price feels premium for this low-end handset. If you’ve been seeing “Intel Inside” tag on your computers and laptops, get ready to see those on mobile phones as well, But “Intel Inside” tag justifies the price? 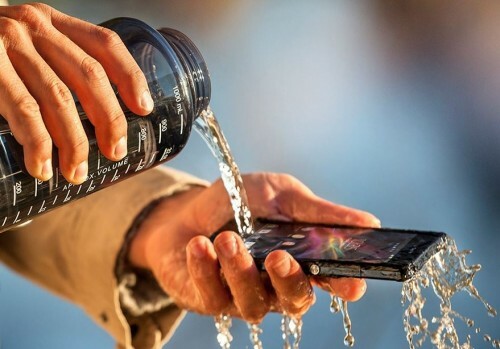 Presence of Intel processor does promise you good performance when multi-tasking and better battery life, although unless we get our hand-on this device, we can’t really comment much on these aspects either.